Who says thoughtful, beautifully-designed, distinctive gifts for travelers have to cost a ton of money? 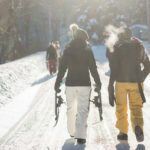 If you’re stuck wondering what to get for that travel-loving family member or friend this holiday season, you should check out Etsy Christmas gifts. 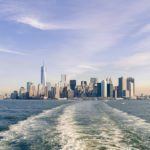 You’ll not only find unique travel gifts, you’ll also find bargains, and dare I say, steals around every click. 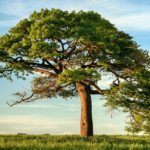 The editors have put together their picks which you can find on their pages, Wanderlust for Life and Gifts for Wanderlust Travelers. 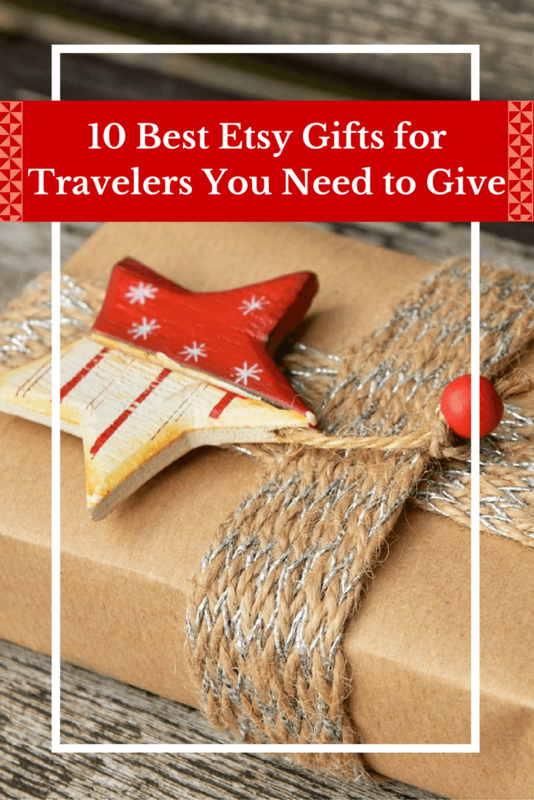 Below, you’ll find my 10 best Etsy travel gifts with a wallet-friendly twist. 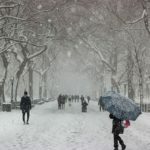 Pin this post to your holiday gift ideas Pinterest board! It’s no secret travelers love keeping track of the places they’ve been. 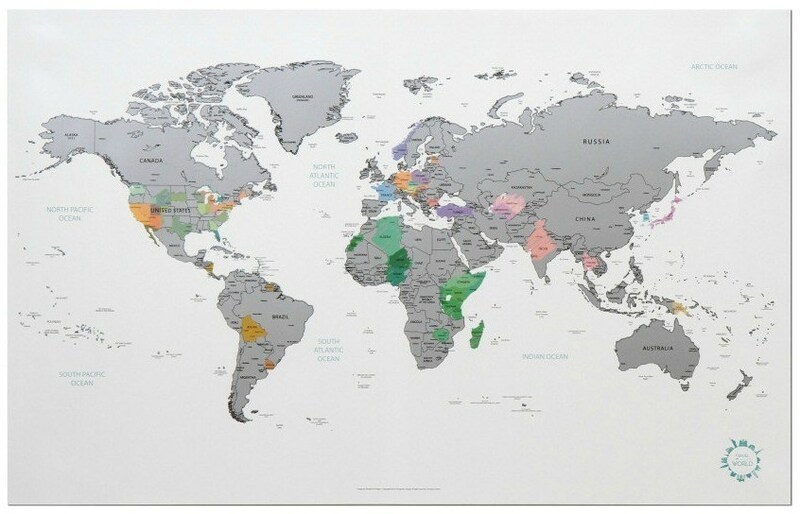 Even better, Etsy world map gifts are incredibly popular! This Etsy scratch off map by verryberrysticker is an easy, fun, and decorative way to proudly display travel accomplishments and bring to mind favorite memories of an unforgettable journey. All you need to do is scratch off the places you’ve been to uncover the country and add a new color to your travel experiences. This Etsy world map is a new design, with each state in the United States now individually scratchable. 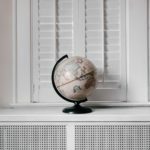 Why not pair this map with a couple of the wanderlust-inspired home decor items in this guide and give that special traveler a well-rounded yet unique travel gift! 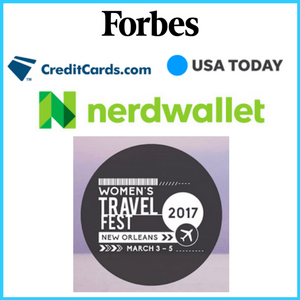 Travelers spend a lot of time thinking about the essentials they need to make their trip a success. We check the date on our passports and make sure it’s safely in our bags, but who has the time in between packing the right clothes and double checking travel details to dress up their passport with a little personal flair? 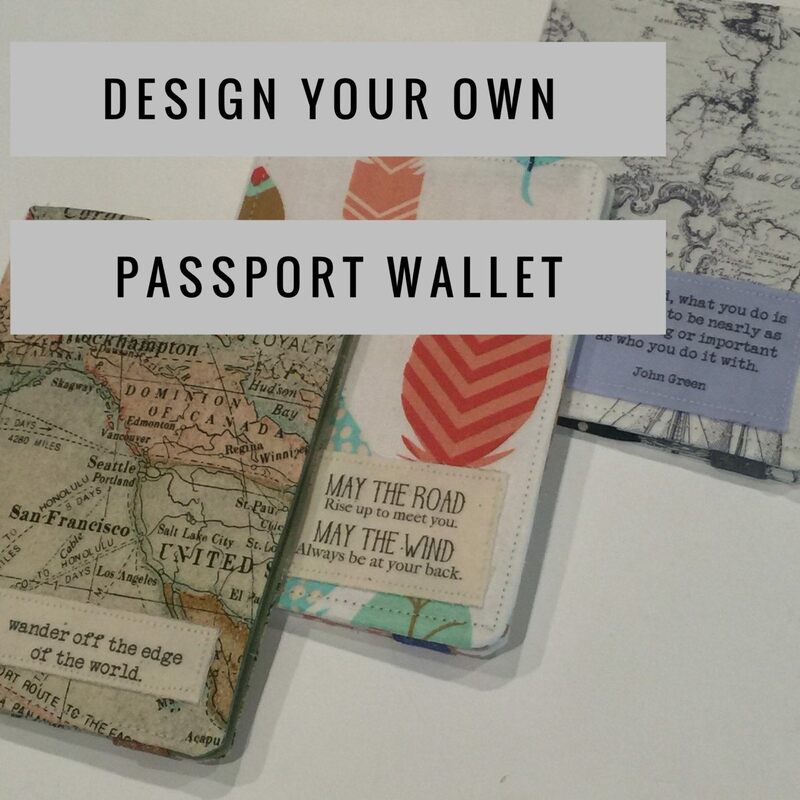 This design your own passport cover on Etsy by destinationhandmade makes for the perfect holiday gift. It’s a signature travel item that you can design by choosing a fabric and a favorite quote that captures the recipient’s passion for travel. This is a truly distinctive gift that completes a savvy traveler’s ensemble. Where has the traveler in your life been recently? Or does she/he have a favorite destination? This next idea is not a specific gift, but rather personalized travel gifts based on a particular location. 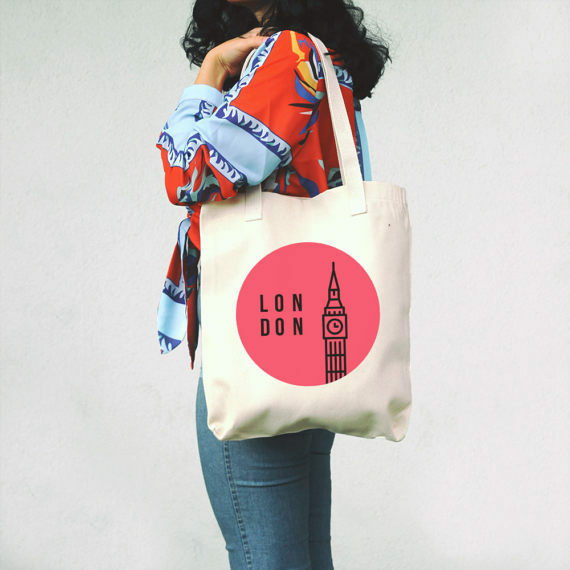 For example, search on Etsy for London themed gifts. You’ll discover gifts ranging from bracelets to tote bags to wall art. Sort for budget-friendly items and voila! You now have plenty of unique travel gifts all around that special person’s favorite place. Gifts that match a people’s passions show you’ve taken the time to think about what would be meaningful to them. When that gift is personalized, it’s amazingly thoughtful! That’s why I loved the money boxes from EllieEllieltd. 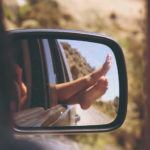 You can add the person’s name, but you can go one step further and add the destination she/he is longing to visit! 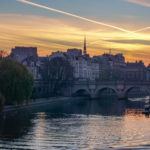 It can be so daunting to actually decide to travel and then save every penny to make it happen. Giving a gift like this shows the recipient you support and encourage their decision to make a travel goal a reality. You can even have it gift wrapped and ready to give. Do you know someone who’s always dreaming of far off places? Maybe you have a friend or relative who never stops planning their next adventure. 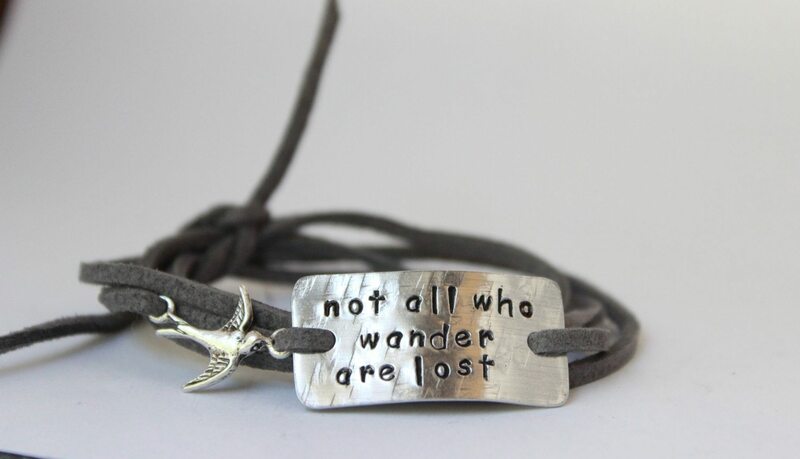 This whimsical quote bracelet from Bstamped will proudly profess the recipient’s wanderlust. The bracelet includes the playful bird charm and you can choose the color of the wrapping. For anyone who has a hard time finding jewelry that doesn’t irritate their sensitive skin, they’ll so appreciate the hypoallergenic aluminum! How many times have you oohed and aahed over well-designed photo wall displays? They look effortless, but in reality, can be so tough to make look just right. Travelers love displaying their travel photos. And, wall displays of travel photos just connect better with accent pieces to unite the overall picture. 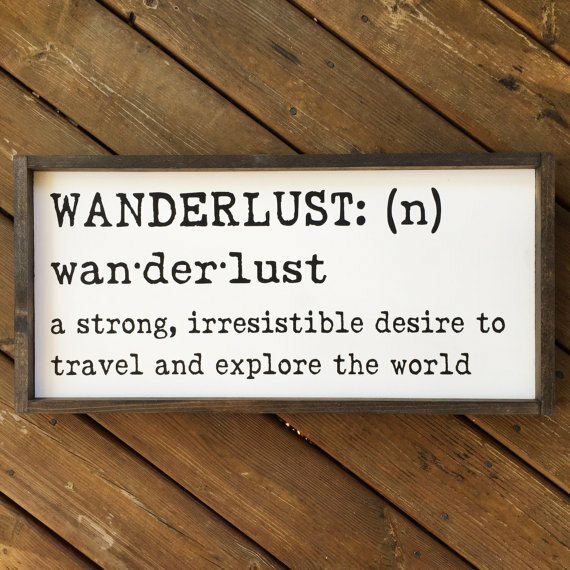 The Wanderlust Framed Wood Sign by 4Lovecustomgifts is the perfect piece to do just that! Customize the amount of distressing, the frame color, and the font color for one-of-a-kind travel-themed gift. It’ll undoubtedly be a conversation-starter as it makes the surrounding travel photos pop. Have you ever needed a small, inexpensive gift but struggled to find something that made sense and didn’t look chintzy? 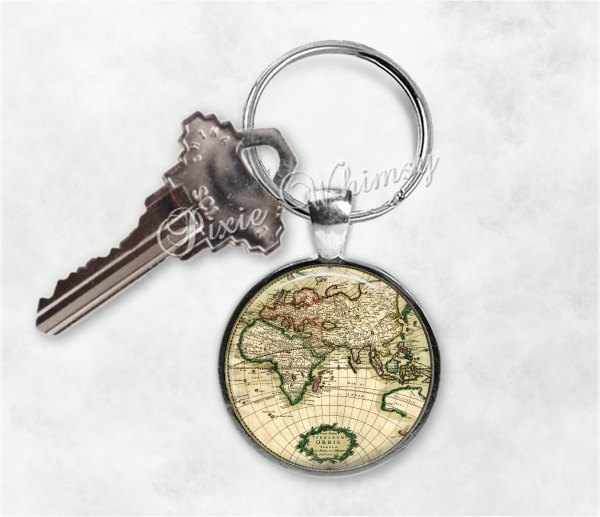 The World Map Keychain by PixieWhimsy is a handmade glass keychain with a timeless world map shining from within the charm. I just love how artistic it looks! 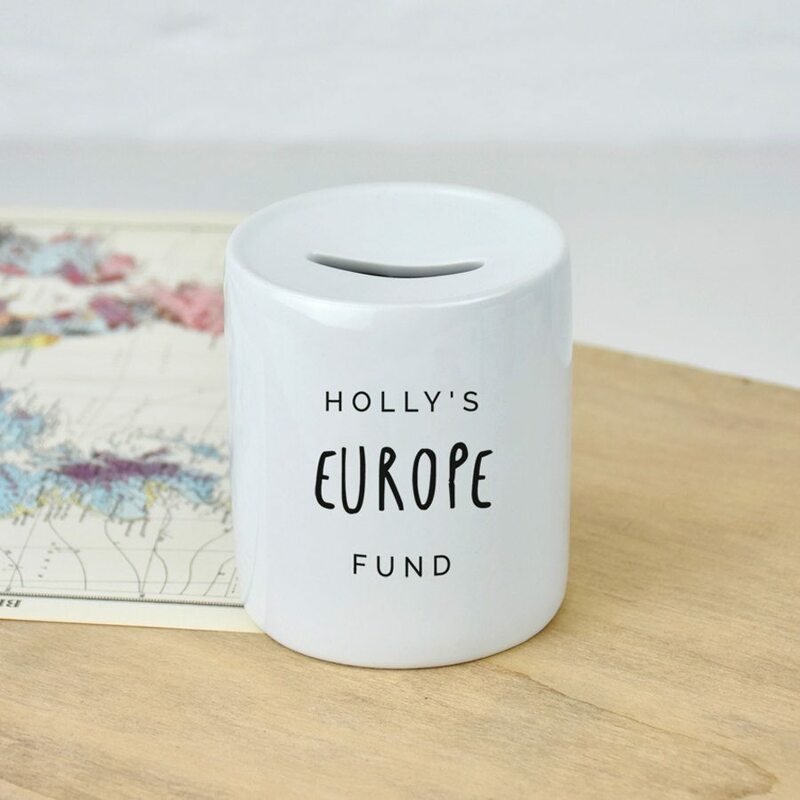 It would make a thoughtful gift for any travel lover. Don’t you just love it when you put something on and you instantly look stylish and edgy? 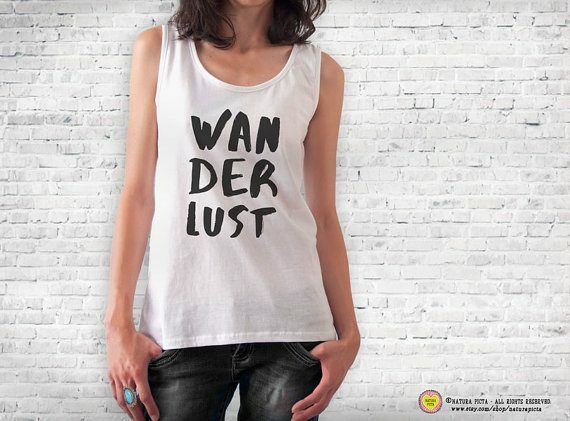 This wanderlust tank top by naturapicta says, “I’m a fearless explorer who’s not afraid to push past the boundaries of my comfort zone.” Even travel-loving nerds like me would look positively badass in this tank! No worries, guys. Naturapicta has it in your size, too. You can even choose a t-shirt instead of the tank. Score! 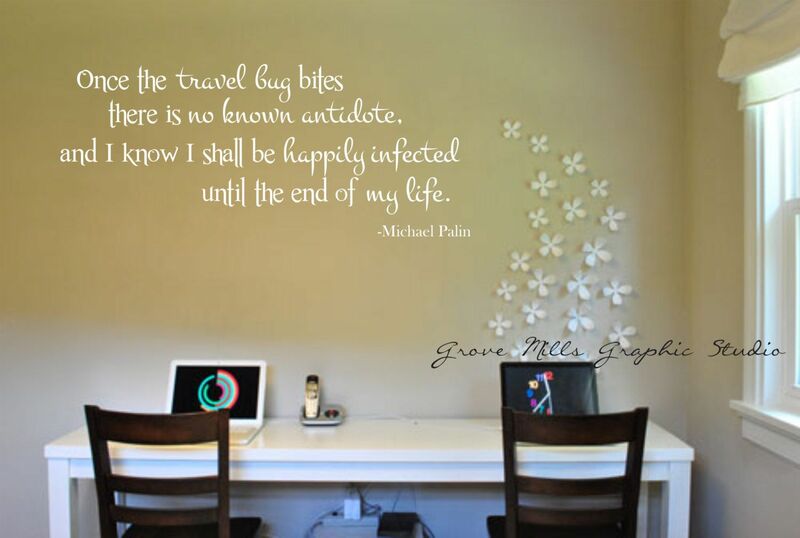 If framed wall art is classic and orderly, this travel wall quote decal by WallapaloozaDecals is flowing and free-spirited. No matter the size of a person’s house, apartment, or bedroom, it just feels homier, cozier when passions and personality shine through to inspire and encourage. Order these wall decals in different sizes and specialized to fit the gift you want to give. The handwriting looks so romantic on the walls and perfectly captures the true essence of all the wanderlusters out there! 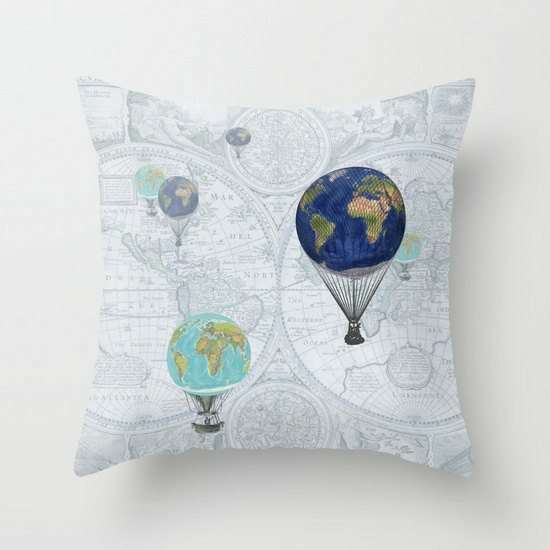 How pretty is this original design hot air balloon throw pillow by Artfully Feathered?! The contrasting colors of the globes and the vintage maps in the background are paired perfectly for a bright and cheery piece of wanderlust decor. It’s a guaranteed attention getter. I can just imagine lying back with my head in the clouds (of course!) while pangs of wanderlust carried my thoughts to a faraway place. The travel lover in your life will love this meaningfully-given gift. 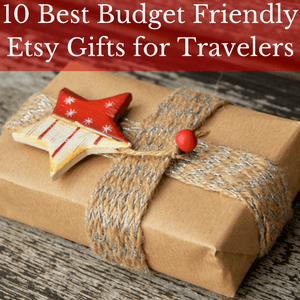 So, which of these fantastic, budget-friendly Etsy Christmas gifts for travelers will you give to the travel lover in your life? Which ones might you even keep for yourself?! Save this gift guide for later! Pin it to your Pinterest Holiday Board. I love the passport covers! I think those rock and that little keychain is cool too. My god daughters bought me one of those awesome wall maps you scratch off & I love it though it drove me nuts when you realize the majority of the map is still gray! Haha, oh well time to get some presents!! Ha! I know what you mean about wanting to scratch off more, Eric! 😉 I just thought those passport covers were fantastic. Not something someone usually thinks of for her/himself. Great suggestions I am always struggling with gifts. My favorite one is the world key ring! I’m right there with you, Chrysoula! Finding the right gifts can be so hard! I like the whimsical quote bracelet and I have a few friends who would probably love one of those for Christmas. The world map is a fun idea too, especially for kids. That bracelet is really precious, Christina. And, wouldn’t it be so gratifying to scratch off another place on the map! 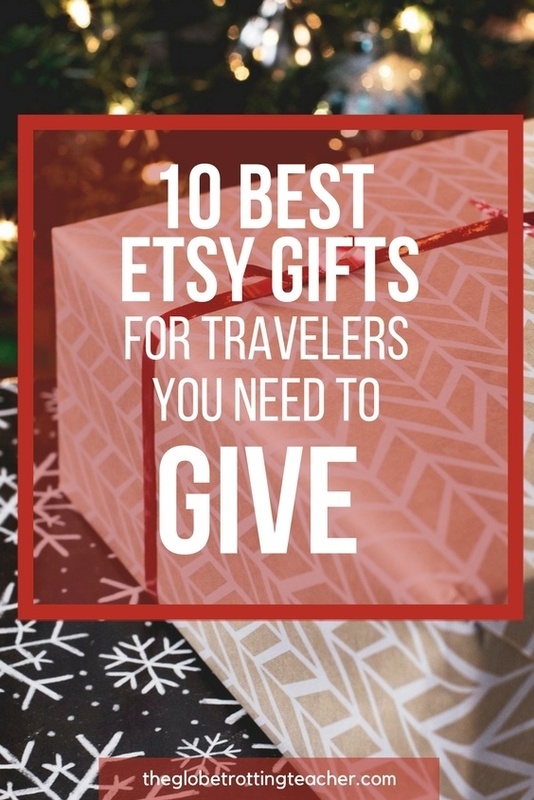 That’s a lovely list indeed for gifting to fellow travelers bitten by the travel bug.The money boxes and the bags really look amazing. Thanks, Arnav. I love giving gifts that show you can about someone’s interests. This is a great list of gifts, I’m absolutely in love with that pillow! Thanks, Brianna. I’m with you on that pillow! It’s just so pretty! You must have spent ages picking out the perfect gifts. There isn’t one of these I don’t like. The bracelet and the pillow would probably be my top choices, but honestly, they’re all great gift ideas. It was a tough job, Carol, but somebody had to do it. 😉 You’ve picked out 2 great choices! Gifts for other people??? I getting stuff for myself. Does that sound greedy? Ahh eff it. I’m buying that bracelet. Absolutely love it. Ha! Totally, Christopher! 🙂 It’s true. I want these gifts for myself, too! Enjoy the bracelet!